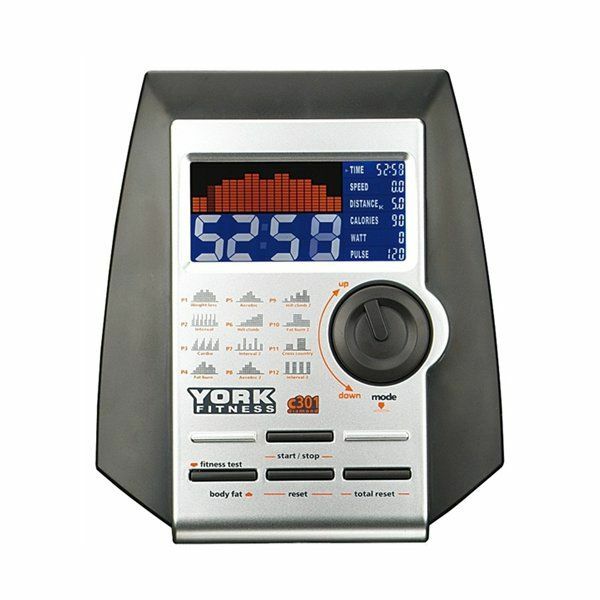 The York c301 Exercise Bike has target heart rate programmes meaning you can focus your workout on specific areas, whether that is burning fat or increasing aerobic capacity. Using the wireless heart rate receiver that is included offers even greater levels of heart rate reading accuracy. 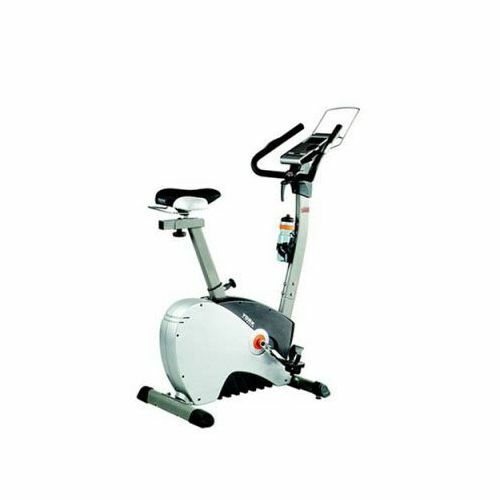 The c301 exercise bike is a great all rounder at a great price, and offers you a good quality, high specification home use exercise bike designed to fit in to your home fitness routine. 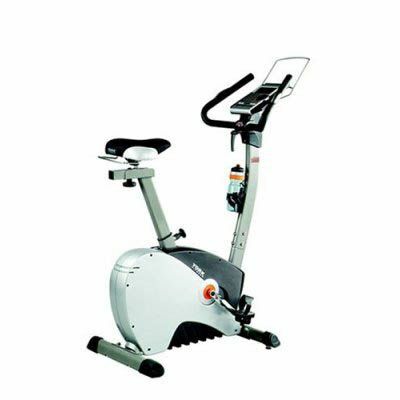 for submitting product review about York Diamond c301 Exercise Bike.